Free Download Book Club Discussion Questions. 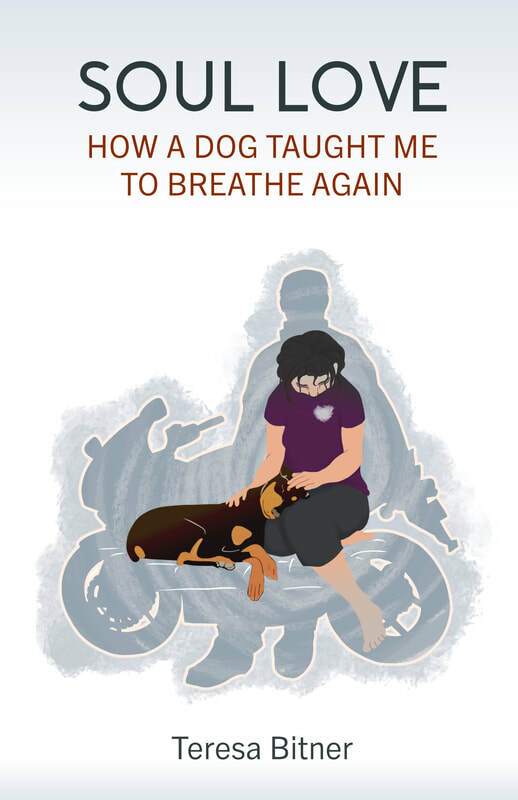 Please use as a companion in your book club to guide discussion of Soul Love:How A Dog Taught Me to Breathe Again. Teresa is available to visit with your club to share her experiences and sell and sign books. I can virtually meet as well using Zoom or Skype. I hope you and your book club find these questions useful for a fruitful book club discussion.